Many people have vinyl records sitting around the house. Some may be next to the stereo, but often old vinyl records are put in a box in the back of the closet, in the basement or up in the attic. What many do not realize is that some of these records may be valuable to collectors. The record was a new technology at the turn of the 20th century. The small, flat disc replaced cylinders that were popular with those that could afford it. The vinyl record was a standard for listening to music in the home for nearly 80 years, until compact disc technology became available. A resurgence for vinyl has appeared with the use of vinyl records for DJs in dance clubs. Vinyl virtually disappeared after the introduction of compact discs but now are popular with musicians. Many new artists have begun releasing music online, on compact discs and on vinyl. 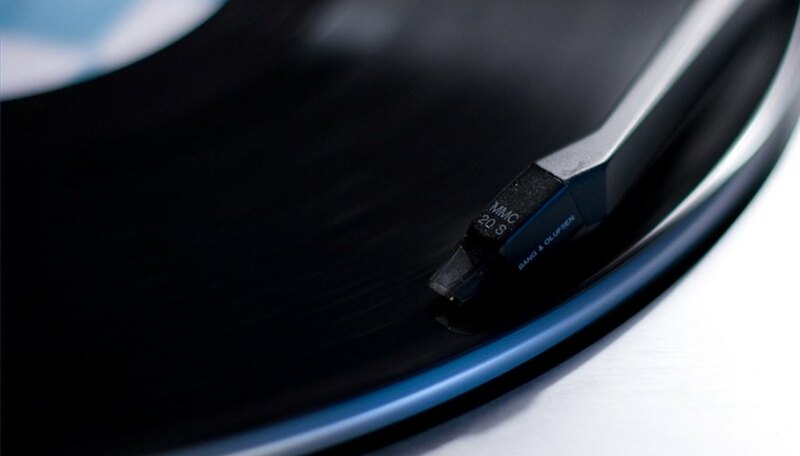 There are many considerations that affect the price of old vinyl records. The first consideration is the condition of the record itself. The record can be evaluated by a grading scale that goes from poor to mint condition. The mint condition records will have no scratches or blemishes. The record itself may also still be in it's original packaging. Another consideration is the packaging of the record. Vintage vinyl is worth more if it is included in it's original sleeve and insert. The packaging can also be graded in a similar way to the record itself. The value of a record will depend on the amount of records that were pressed for that particular album or single. Demand also plays a large part in the value of old vinyl records. Old records in good condition can be worth $10 to $50 if the record was widely available when released. Obscure 45s or albums can be worth thousands of dollars. The Beatles "butcher cover," for example, was appraised for more than $10,000 in good to mint condition by appraiser Gary Sohmers.